Scientific research on the role of communication between those who are deprived of their liberty and the rest of society tends to come to one unanimous conclusion. In the context of inmates and their families, the conclusion reached is that communication is fundamental to their social and emotional well-being. Furthermore, it makes penitentiary establishments safer, reduces recidivism and increases the capacity of inmates to successfully reintegrate into their homes and communities once they are released. The corroboration of these ideas comes from several authors and goes back to Hirchi’s Theory of Social Control (1969). Hirchi highlights that the social bonds between individuals and society are the main factor for the deterrence of deviant behaviour, hence contributing to the prevention of recidivism. Clark (2001) and Rocque, Bierie and MacKenzie (2010) explore this theory even further, by asserting that the strengthening of social ties not only prevents those in custody from establishing a criminal identity, but it also provides the essential conditions for avoiding recidivism after release. 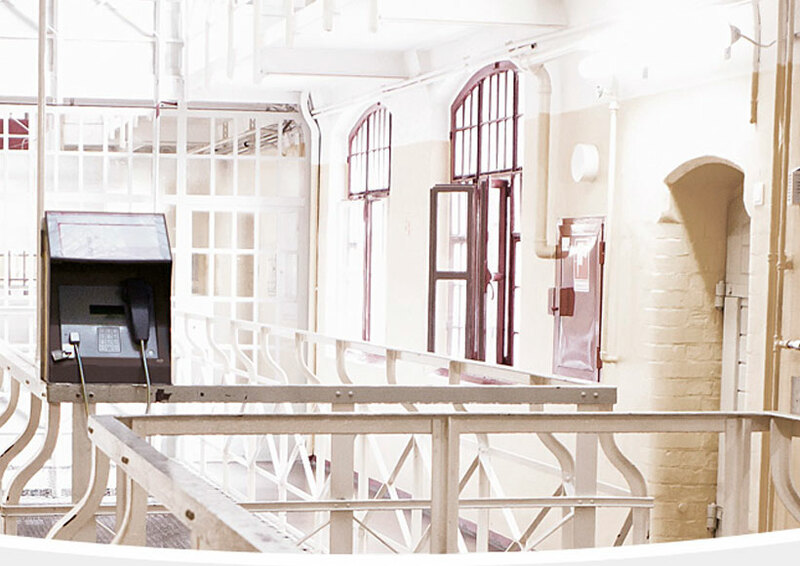 Equally important in the correctional environment and something that is transversal to most public services – is the growing need for modernisation. To adapt to the digital age, where the demand for online public services is increasing, while at the same time being able to support the prisoner’s resettlement, is an essential part of their rehabilitation. Despite the proven effectiveness of inmate communication by way of either face-to-face visitation or phone calls, it is well known that the characteristics of prison life, with its institutionalisation character and often strict internal norms, can bring its own challenges. The opportunity and motivation for the smuggling and trafficking of illegal cell phones is a major problem. Hence the importance of providing an integrated and secure telephone communication solution to inmates. When access to a telephone call is difficult or the prison system does not facilitate frequent visitations, then the motivation for illegalities, concerning the need for communication, may be even greater. With the availability of increasingly smaller, advanced and more feature-rich mobile phones, there have also been more opportunities to smuggle them into a prison setting. In addition, once an illegal mobile phone is within the prison it may also become an object of power for certain inmates, becoming a valuable tradable commodity. This, in turn, contributes to violence and perpetuates crime and insecurity. In addition, an inmate who is found in possession of a mobile phone may face disciplinary measures that could lengthen their prison sentence, which in the end, is damaging for everyone involved. Furthermore, there is the problem of continuing criminal activities, coordinated from inside prisons, using illegal mobile phones. Given this scenario, the use of cellular transmission interference systems is an obvious radio-based technological solution to the problem. A proper jamming solution should be able to suppress mobile phone reception only when required and work very accurately within defined areas. The corresponding number of detectors and jammers should, therefore, be configured individually for each prison so that phone calls can be made safely in the neighbourhood and if necessary, even in certain parts of the prison building. 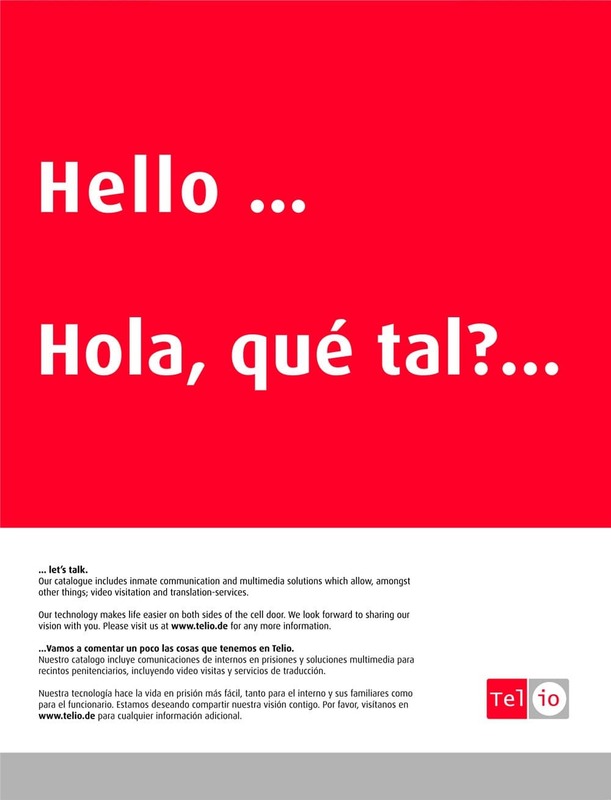 TELIO’s experience shows that increasing access to a managed telephony system and the resultant increase in communications is proven to reduce the demand for illegal mobile devices. This, in combination with other measures such as advanced search and detection and selective inhibition practices, results in safer correction facilities and at the same time promoting the opportunity for social reintegration of inmates – working towards a reduction in crime. It is against this challenging backdrop and having a deep knowledge of its effect on the prison systems that TELIO develops, installs and operates communications and media systems, which make an important contribution to institutional peace and rehabilitation in prisons and forensic establishments alike. With an ever-challenging correctional sector, it is paramount to provide integrated innovation-centred approaches. Multimedia communications solutions not only help to ensure security but also provide valuable support for the rehabilitation of inmates. In addition, integrated multimedia systems also enable better decision-making and interventions in the penitentiary context. Data generated by the system, telephone call records, intelligence data and information that can be analysed can indicate patterns of behaviour on an individual. The intelligence resulting from data analytics constitutes valuable information to enhance the quality of the prison service and helps to inform actions that lead to operationally harmonious prisons. The complexity of the challenges involving communication in prisons is increasing, so TELIO offers complete solutions that not only overcome those challenges but also enable more informed and efficient management practices. Some of the products include PHONio prison phone system (also available as a patient phone); ROOMio in-cell phone system; BLOCKio mobile phone blocker; Nio in cell multimedia systems and many other ideas. TELIO drives every day to simplify the daily work of law enforcement professionals, improve conditions of incarceration, therefore contributing to a safer society. Across more than twenty jurisdictions and over 600 correctional institutions, every TELIO system adheres to the highest security standards and simplifies work processes, contributing significantly to the rehabilitation of prisoners around the world. Clark, T. (2001) The relationship between inmate visitation and behavior: Implications for African American families. Journal of African American Men, 6(1), 43-58. Rocque, M., Bierie, D. and MacKenzie, D. (2010) Social bonds and change during incarceration: testing a missing link in the reentry research. International Journal of Offender Therapy and Comparative Criminology, 52, 673-685. 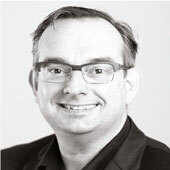 Oliver Drews received his degree in Business Science after completing his education in banking. He started his career with Telio as Managing Director and became a shareholder in 2004. Currently, he is responsible for Telio’s International Sales and relations. He has made significant contributions to the growth of the company and has represented it with tireless passion at several events and occasions, always focusing on social responsibility. In 2003, Oliver became a voluntary board member of Germany’s largest trade association.